Learning new language is really beneficial for you such as you may have friends from different cultures or you may read books that were written of foreign languages. So learning several languages, or speaking some languages have a lot of advantages, let’s find out some benefits of it from point of view of scientists. 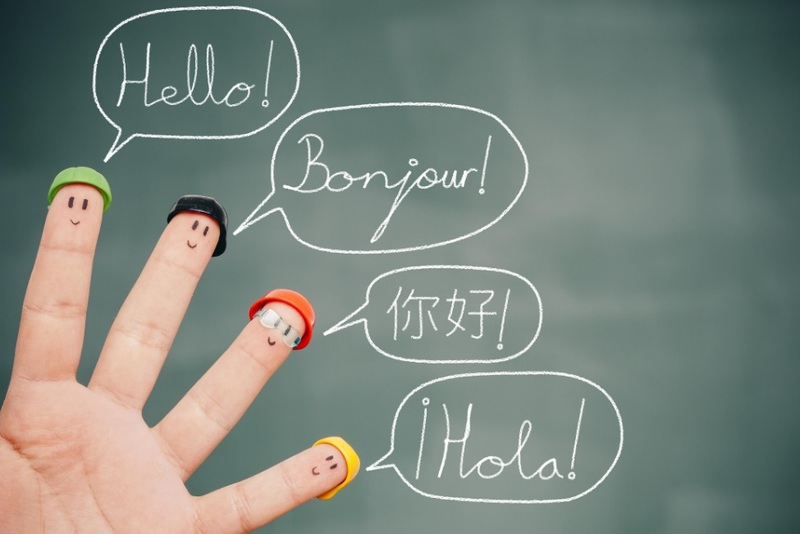 Different kinds of researches discover that multilingualism has higher cognitive intelligence. The reason of that is the “increased connections” between different brain regions. Learning new language gives you an opportunity to avoid brain disorders. Learning new language helps in faster recovery in patients. To know more than one language increases your brain sizes and raise your brain power. One of the amusing facts is that learning new language helps you to make a decision more quickly and make rational decisions. The happiest fact is that to know several languages protect you against aging. It is also very beneficial of your Math’s skills. Multilingual people have an opportunity to socialize with other people who belong to the different kinds of cultures. This fact raises your self-confidence and allows you to take on new challenges. Bilingual children are less anxious which helps them to learn new languages faster in later ages. And the last fact is that learning new language improves your native language skills. According to the journals.sagepub.com foreign languages may be intuitive that people would make the same choices regardless of the language they are using, or that the difficulty of using a foreign language would make decisions less systematic. As indicates ncbi.nlm.nih.gov “bilinguals performed significantly better than predicted from their baseline cognitive abilities, with strongest effects on general intelligence and reading. Our results suggest a positive effect of bilingualism on later-life cognition, including in those who acquired their second language in adulthood”.